Are you a candidate for Neck Liposuction? If you are generally healthy and have have good underlying bony architecture you may be a candidate for Neck Liposuction. This procedure is ideal for patients ranging in age from their late 30’s to their 70’s who are looking to improve the appearance of the neck without undergoing a full neck lift. Neck liposuction is similar to other types of liposuction, except Dr. Jejurikar uses a micro-cannula rather than a full-sized cannula, and removes only small amounts of fat. The procedure lasts about 45-60 minutes under local anesthesia and light sedation. Dr. Jejurikar will be happy to talk with you personally to address any of your questions or concerns. 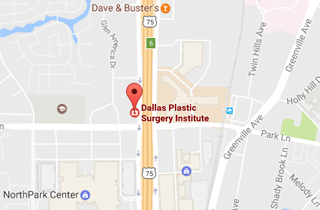 Call (214) 827-2814 to schedule a one-on-one consultation with Dr. J. to discuss Neck Liposuction at our Dallas location.